For a limited period of time, BTS is rewarding our customers with the amazing promotion just for you. 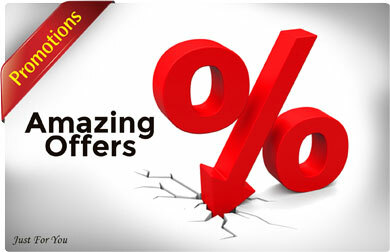 Grab this incredible offer immediately and start saving now before these deals expire! Contact Us to find out which promotion deals works for you. Contact our sales team for a quotation. 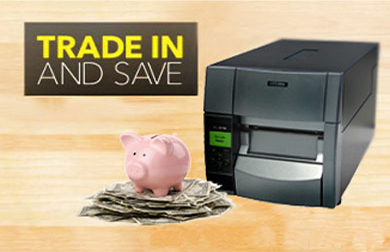 Replace your existing barcode label printer with a new, highly reliable, durable and performance printer – and for a limited time, receive S$100 – S$200* trade in discount. 3. Trade-in discount will apply to your purchase. 4. Offer cannot be combine with other promotion. The best way to increase your business productivity and efficiency is to improve your work flow/processes. Find out how barcode label printer can impact on your business and how we can help. 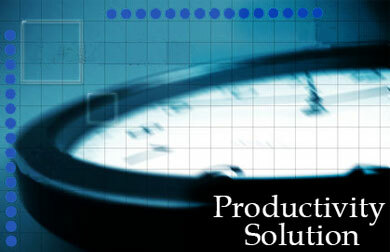 Contact us to help you with solutions to meet your needs and applications. Free consultation for limited time only. 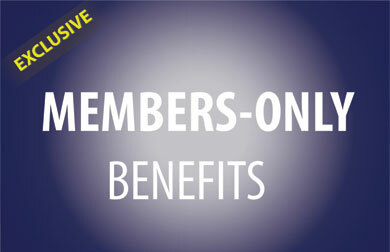 – Contact us for more details on how to join as a member.